Award-winning musician Mike Vass is bringing his remarkable show In the Wake of Neil Gunn, inspired by a journey though Scotland’s beautiful landscape, to Paisley Arts Centre on 17 October as part of The Spree festival. In the Wake of Neil Gunn is a performance inspired by a sea voyage made by author Neil Gunn in 1937, around Scotland’s west coast. The performance integrates traditional, classical and electronic melodies with film, photography and the spoken word, vividly evoking the moods of the sea, weather and landscape together with the power of Gunn’s writing. The performance features live score from musicians Euan Burton (Electric and Double Bass), Hamish Napier (Flute/Piano), Jennifer Port (Oboe), Innes Watson (Guitar), and the Cain String Quartet. 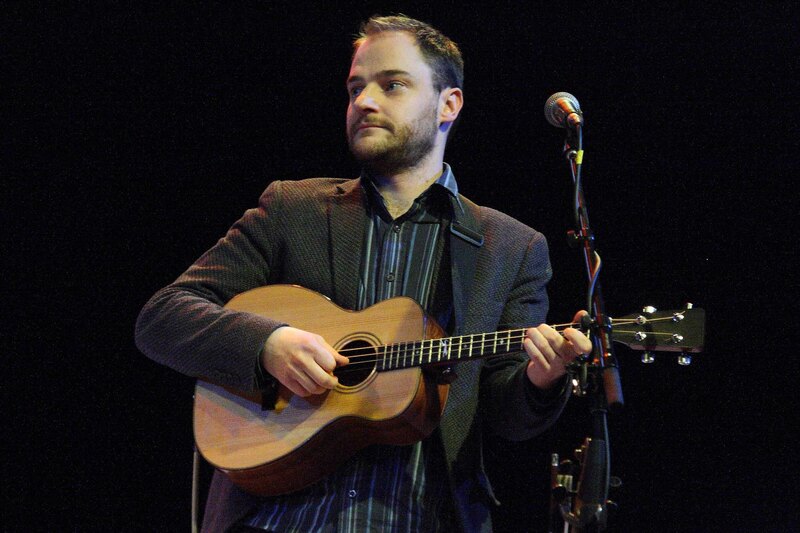 The album, In the Wake Of Neil Gunn was nominated for the Scottish Album of the Year Award 2015. Neil Gunn was a prolific novelist, critic and dramatist who emerged as one of the leading lights of the Scottish renaissance of the 1920s and 1930s. In 1937 he quit his job, sold his house and went off in an old converted lifeboat for a summer to inspire his writing… He wrote about the various communities he encountered along the way including Skye, Eigg, Arisaig, Tobermory, Iona and Fort William. Musician Mike Vass, winner of the prestigious ‘Composer of the Year’ title at the Scots Trad Music Awards in 2012 is in great demand as a performer, composer, producer and teacher. In 2012 Mike released his critically acclaimed solo project ‘Decemberwell’ and last year he released the album ‘In the Wake of Neil Gunn’.